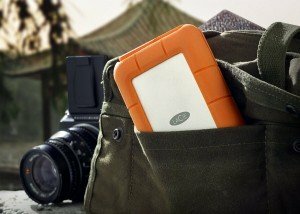 The LaCie Rugged RAID is the perfect portable hard drive for adventurers and lovers of the great outdoors, ideal for shooting photos and videos in the field. 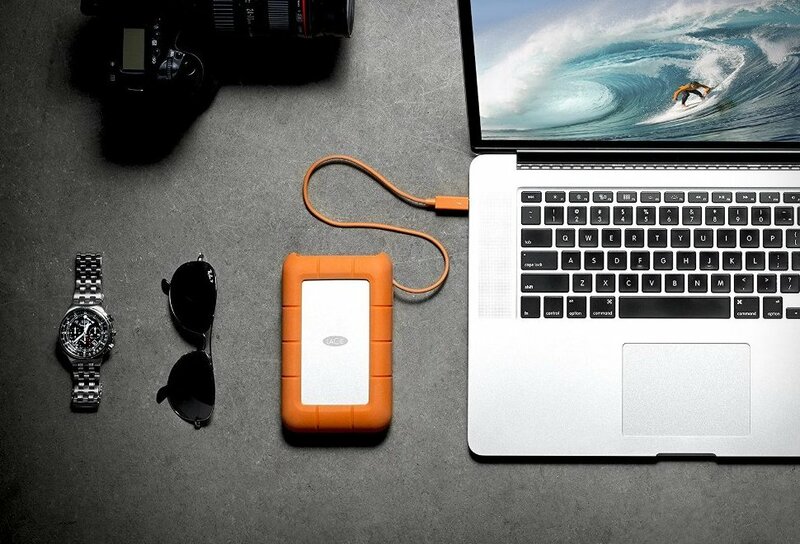 Encased in a bright orange rubber for maximum protection, from falls, dirt, and water, the rugged storage device is built to take a beating as well as transfer files quickly. With a capacity of 4TB, it is an excellent choice if you need to carry a lot of files with you.